Thanks to Peter Larson for this informative posting on his blog. 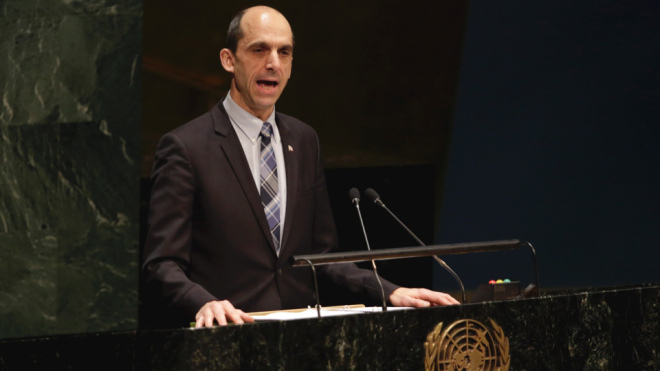 Canada’s Public Safety Minister Steven Blaney recently told a United Nations Assembly that Canada would show “zero tolerance’ towards the movement to boycott Israel. What does that mean? Mr. Blaney and Mr. Harper seem to think that criticizing Israel should be made illegal in Canada. Not everyone agrees. See more. 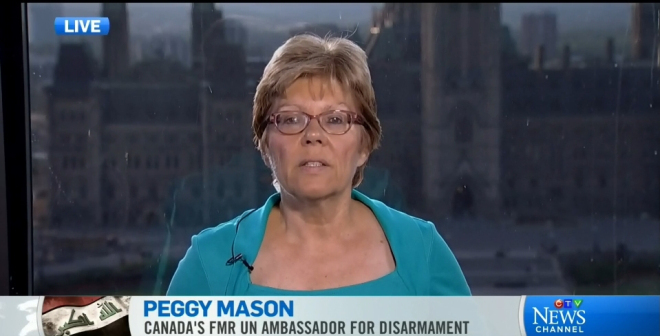 Thanks to Peter Larson for sharing this posting from the interview regarding the Canadian foreign-policy stance relative to the recent confirmation of Palestine’s membership in the International Criminal Court (ICC). Canada is a part of the global community. If we are concerned about the future, we need to understand that what happens elsewhere (e.g., Palestinian refugees in Syria) also impacts Canadians. To sustain life ‘there’ is linked to sustaining life ‘here’. I invite you to learn more about the need for international (including UN-member states like Canada) support for Palestinian refugees in Damascus, particularly Yarmouk refugee camp. Peter Larson posted on his blog, recently (click here), referring to CBC Radio’s program, “The Current”, on Thurs., 9 Apr. 2015 (click here). Through the United Nations Relief and Works Agency for Palestinians (UNRWA), the UN protects Palestinian refugees and calls for urgent support (click here). This appeared in a left-leaning, Israeli newspaper (click here). I received this recent news, as described by the current EAPPI team in East Jerusalem. The posting originally appeared on the EAPPI UK & Ireland blog. 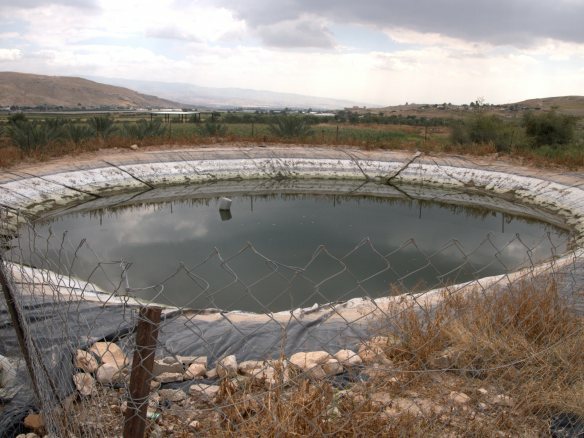 The treatment of Bedouin communities is one of the ‘big issues’ for our work. You can read some key facts about this issue from UNOHCA (the UN agency coordinating humanitarian efforts in occupied Palestine) at the end of this blog. At around 4pm on April 1, the Jerusalem team received an alert that the Israeli Civil Authority was planning to remove 11 solar panels from the Bedouin community of Khan al Ahmar. Think of the political prisoners of our time… one in particular immediately jumps to mind, Nelson Mandela, especially when I hear others ask, “Who is or will be the Mandela in the Palestinian-Israeli situation…?” Mandela, among many other steps on paths to peace, founded The Elders (click here) in 2007. They are “independent global leaders working together for peace and human rights”. After years of advocating for others, the world is invited to advocate for Khalida Jarrar, political prisoner, and for her human rights… as she continues on her path to peace, from inside HaSharon prison in northern Israel (for more info, click here). Click here for an online petition.